Credit: Image via Breast Cancer Now. 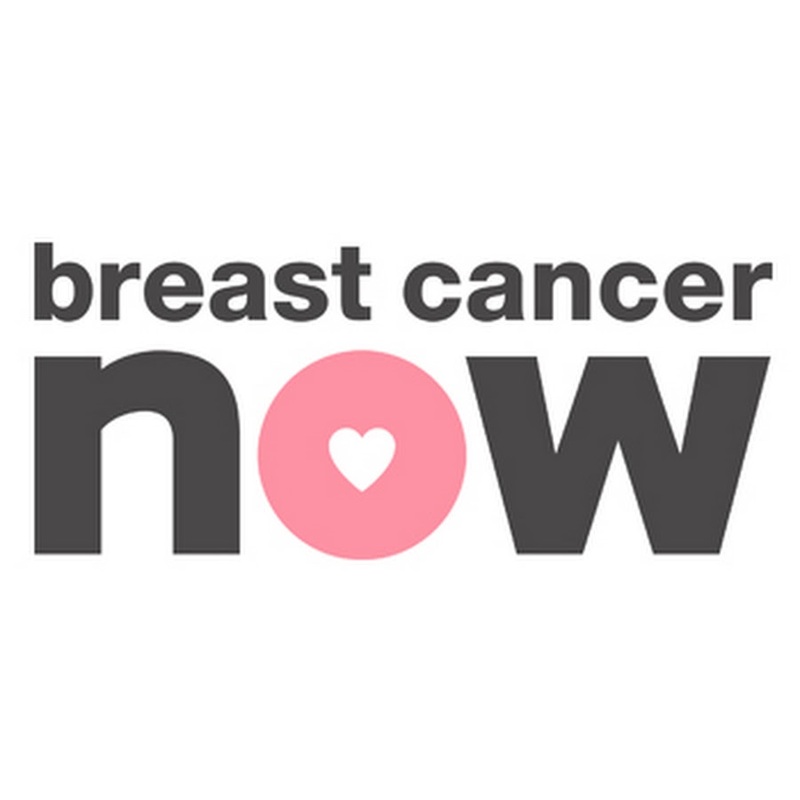 Southampton fundraising society Raise And Give (RAG) have teamed up with MuSoc once again to host Breastival- a music festival raising money for Breast Cancer Now. The charity, which is the UK’s largest breast cancer charity operates under the mantra that ‘With your help we can help stop all deaths from breast cancer by 2050!’ As part of the annual Breastival event, a number of talented acts from a variety of music genres will be performing at The Cube in the University’s Union Building. The Edge will be providing some introductory information about each act over the next couple of days. To start off, Josh Baum is a singer and songwriter from Bournemouth. Weaving stories and anecdotes into big, catchy choruses, Josh returns to Breastival 2016 with his unique style of acoustic rock. He recorded earlier this year, so expect to see his new EP soon. Aaron Lewns is a singer-songwriter poking fun at the world through satire and cynicism with a dash of depression and a pinch of comedy for good measure. He hopes his audience will laugh and cry (maybe) at the misinformed musings of a young guy during his performances. Charlie Hawkins is a second year music student from Gloucester who released his EP ‘I’m Here’ on Soundcloud earlier this year, and also released the music video on Youtube. With experience playing many gigs in Gloucester, he has also played the Talking Heads in Southampton, and also appeared at Share The Sound festival.